Thank you for stopping by my Blog Today. It seems like way to long since i did a tutorial. Time really does fly by! 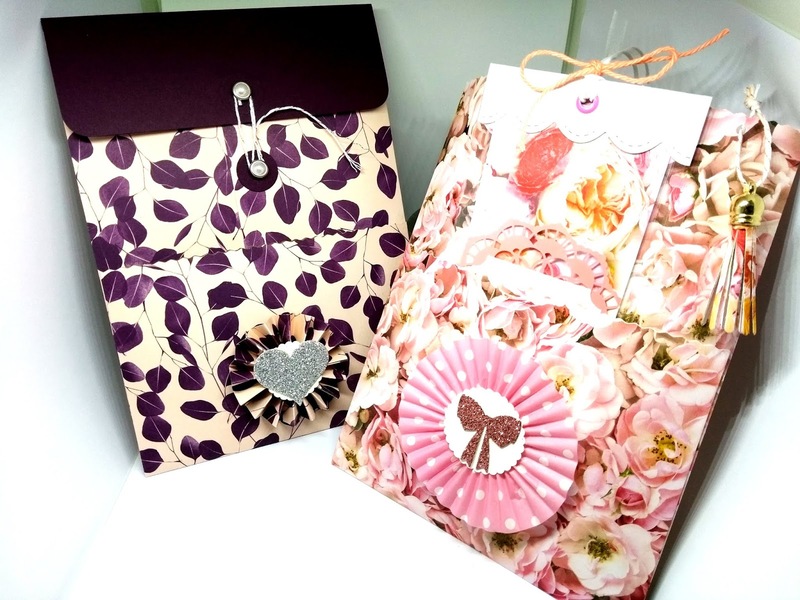 Today i have the most gorgeous gift bag for you. This bag has 3 pockets in total, 1 at the top and also 2 at the front. You can make this bag for lots of different occasions to. In the pink bag i put a Shaker book mark, matching Note Book & some sticky notes. I made my own closure for this bag using some brads and twine, of course you could also use velcro dots or maybe magnets. Th choice is yours. You could also make one without a closure to and just keep the top open. SCORE ONE SIDE @ 3 1/4" & 9"
SCORE THE OTHER SIDE @ 8"
CARD FOR CLOSURE MEASURES 2 1/2" X 5 3/4"
SCORE THE SHORT SIDE @ 1/2"
I made my own Rosettes to decorate the front of the bags. I have done a tutorial on how to make these. Plus there is lots of tutorials on YouTube. I hope you like my project today and will have a try at making one yourself. 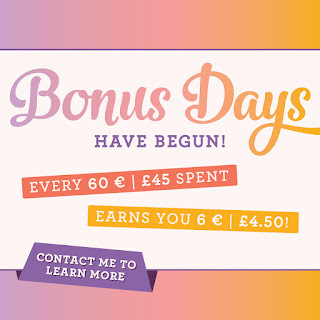 Don't forget its BONUS DAYS!!!! 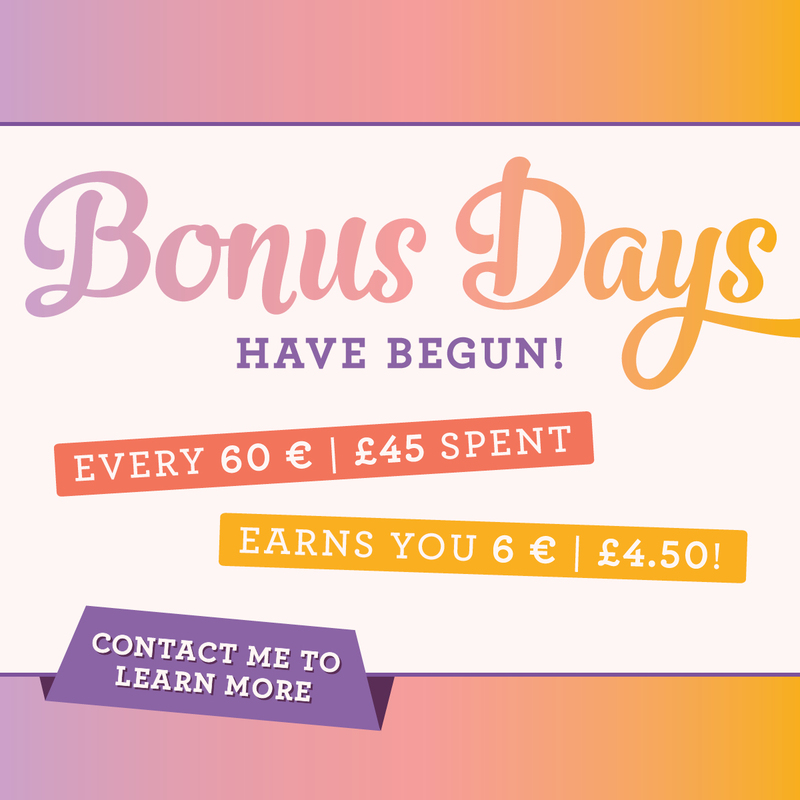 For every £45 you spend in my online shop you will earn a £4.50 voucher to spend in September! 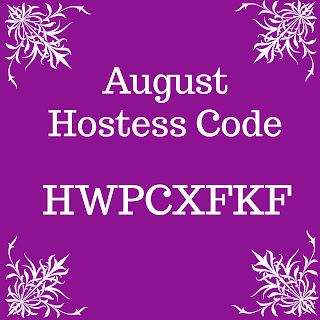 Please remember to use my Hostess code if your order is less than £150. 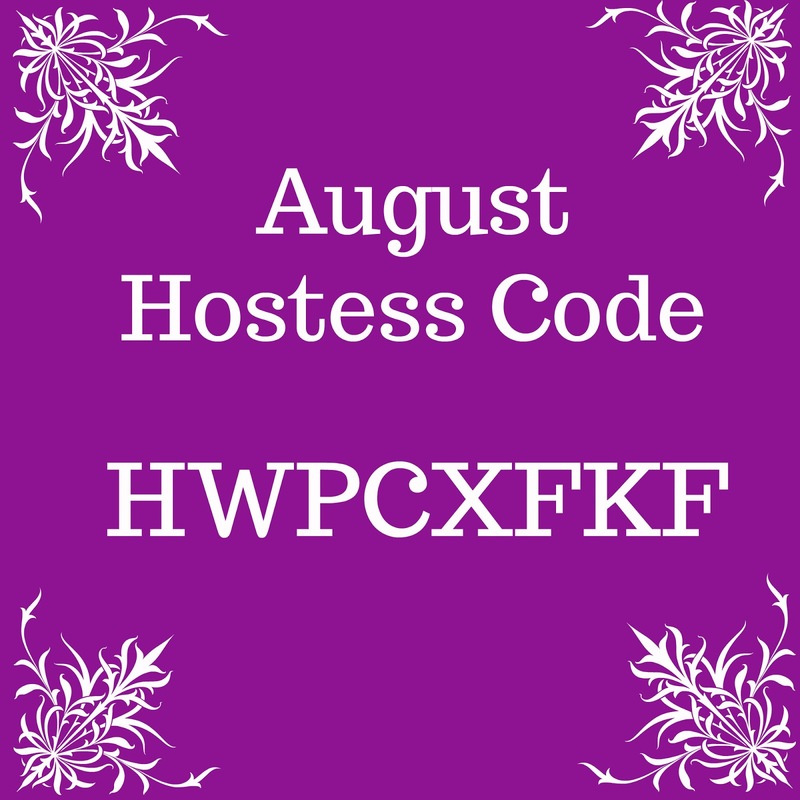 FREE Stampin up! goodies for all that do. These are absolutely gorgeous! Where does the tassel die come from? 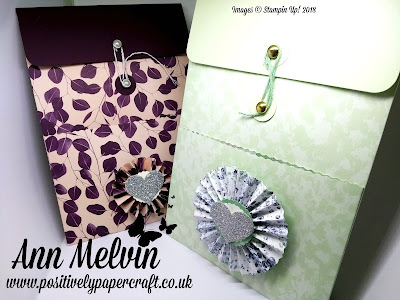 Love your chipboard pocket tags. Hi Ann, what a gorgeous project. I was wondering if you could tell me white size the tassel cap is that you've used please?